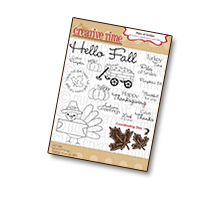 GOOD MORNING my creative friends & welcome to our last day of sneaky peeks for our 42nd Edition Release! EVERYTHING we showcased this week will be available for purchase tomorrow, Friday - April 17, 2015 at 8am PST! 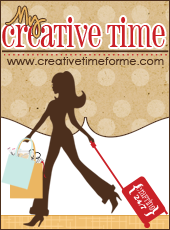 Don't forget to use the code APRIL2015 at checkout to get a discount off of your entire purchase! Sale applies to "IN-STOCK" items only! 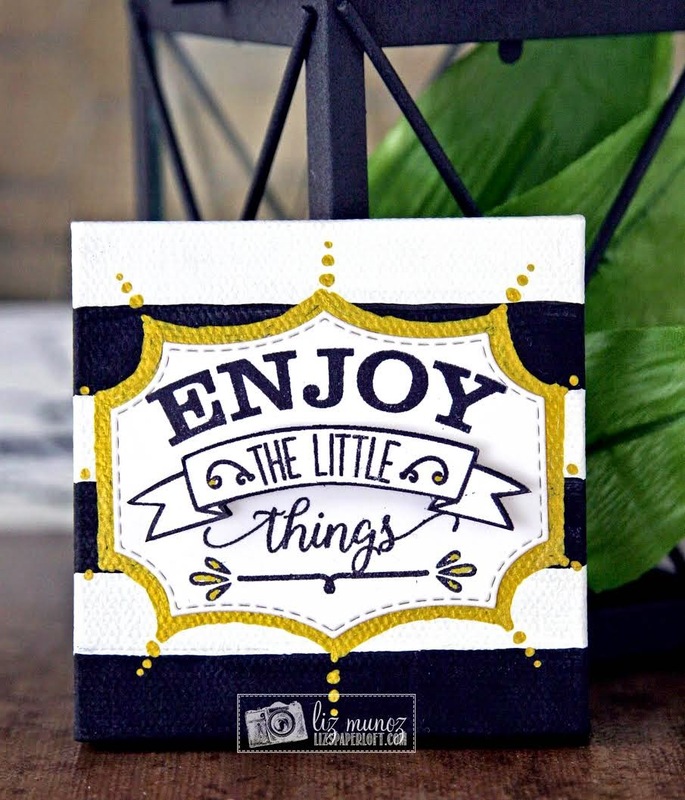 For our "Freebie" stamp for this release, we are giving away this ADORABLE stamp "Enjoy the Little Things…" to the FIRST 150 shoppers! You do NOT have to add it to your cart, my shipping crew & myself will automatically include it in your pkg, ONLY to the first 150 shoppers! 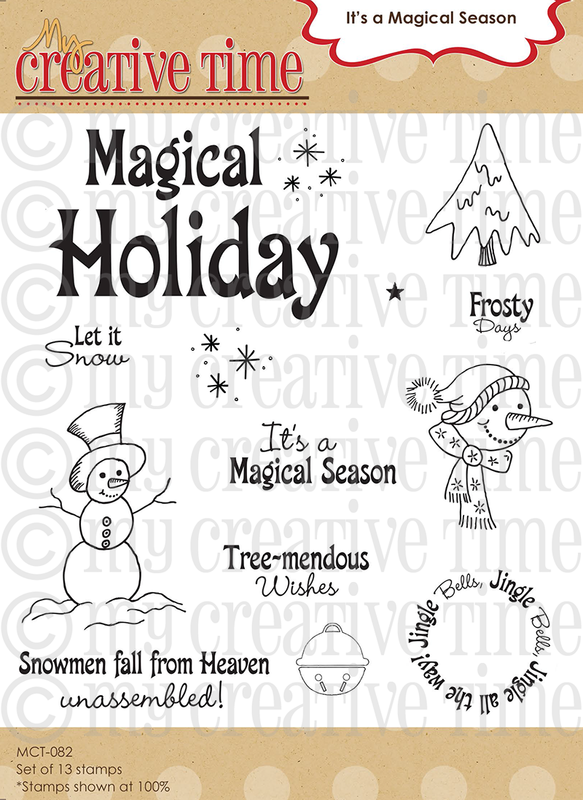 IF you happen to come through AFTER the 150th shopper, no worries because this stamp will be available for sale! 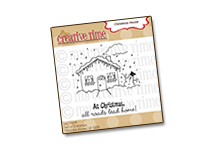 Here is a quick card I made using the FREEBIE stamp! OKAY, now onto the last set we are showcasing today! Like I said yesterday, when I retired certain sets, ALOT of you were not too happy. 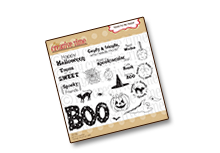 This is another stamp & die set that was a HUGE request to bring it back! So here you have our brand new…. "Thanks For The Lift!" Is this not the CUTEST plane ever??? I just LOVE how it came out & I hope you enjoy it as well! 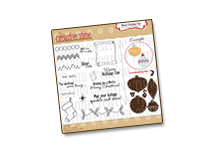 This set includes a total of 15 stamps AND 8 coordinating dies! 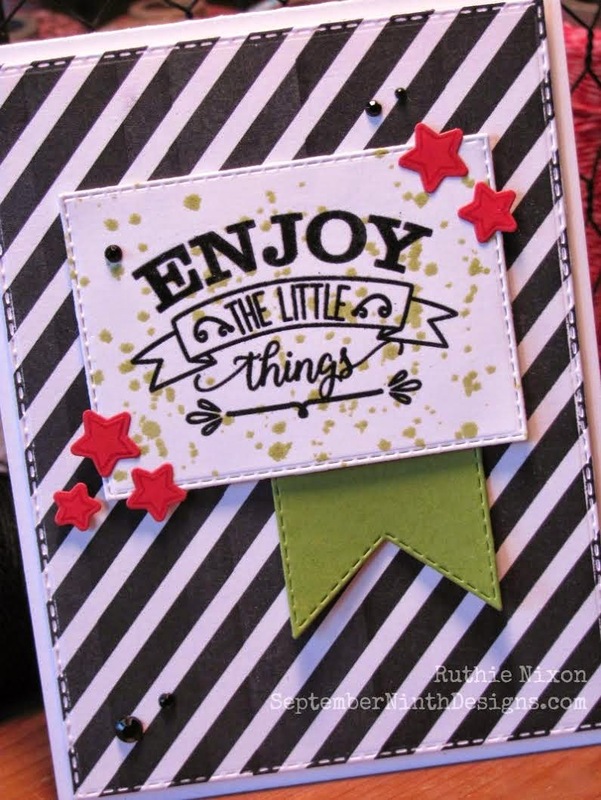 Like I said in my video below, I wanted the sentiment to have a little bit of a chalkboard look, so I stamped it twice! 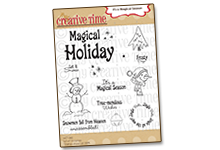 Then while the ink was still wet, I just added a little bit of clear embossing powder & heat set it to give it a "hint" of shine! ;) As you can see, our new cloud dies go PERFECTLY w/this set too! Please join us back here tomorrow for our release blog hop at 8am PST! At this time, everything we showcased this week will be available for purchase HERE! Use the code APRIL2015 at checkout to receive a discount off your entire purchase! Discount applies to "In-Stock" items only! Such a pretty card! 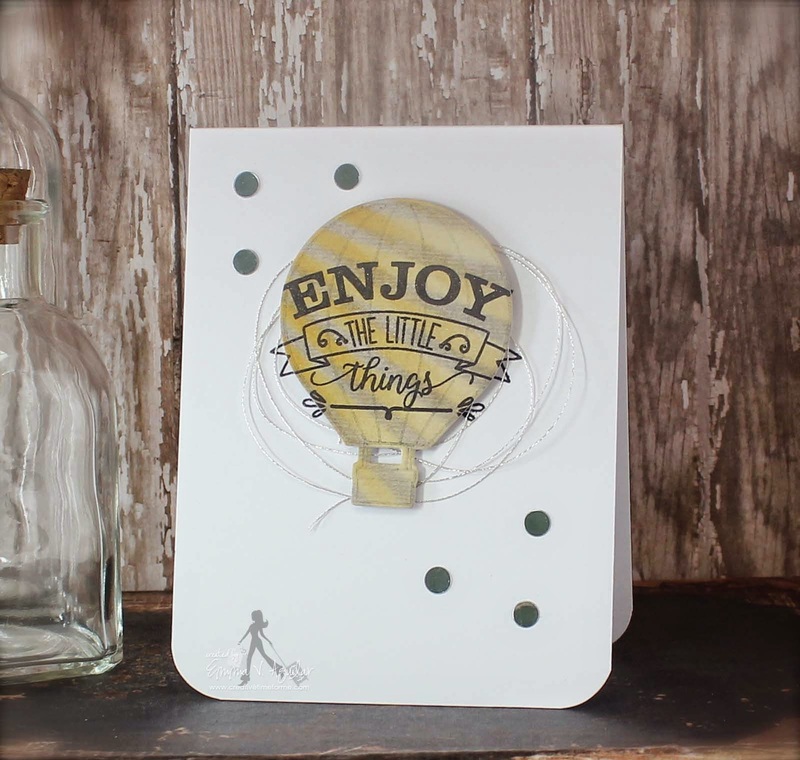 Love all the soft colors you used on this card and those stitched clouds are perfect with the hot air balloon. Super creative! Enjoyed all the sneaky peeks 👍 love the stitching on dies. 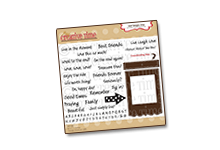 Oh awesome projects again today with all the sneaky peeks! Love your beautiful work too Miss Emma!!! I just live the airplane! It will be perfect for my little boy and our travel scrapbooks! Your design team and you never disappoint. Love all the inspiration you send our way. What a wonderful release. Love that sweet plane. Your cards are soooo cute. Thanks for sharing. 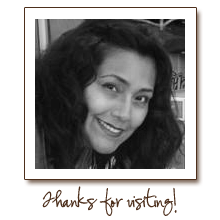 I always forget to add that I have had the release badge on my blog side bar for awhile now to help spread the word. 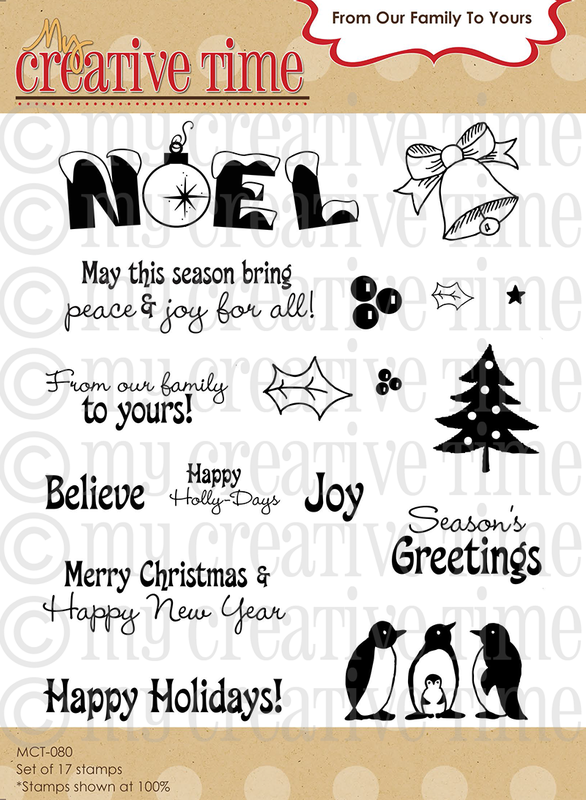 I love the sentiments of this stamps, are so beautiful! your card, like always, so pretty!!! 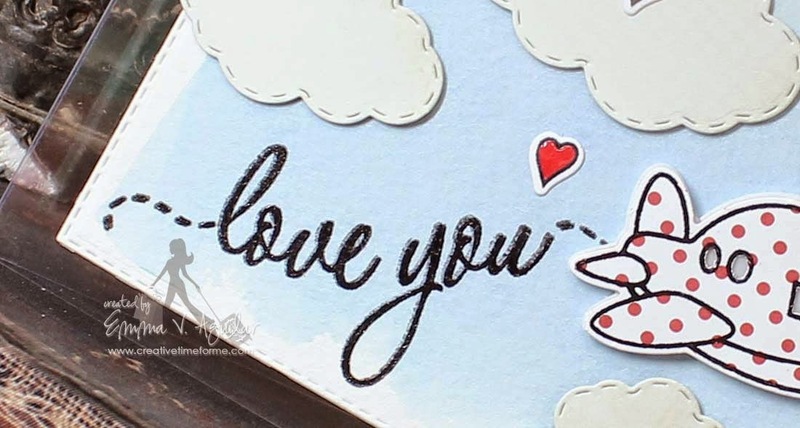 The little chunky plane is so cute, love the way you made your sentiment. I love the new release!!! 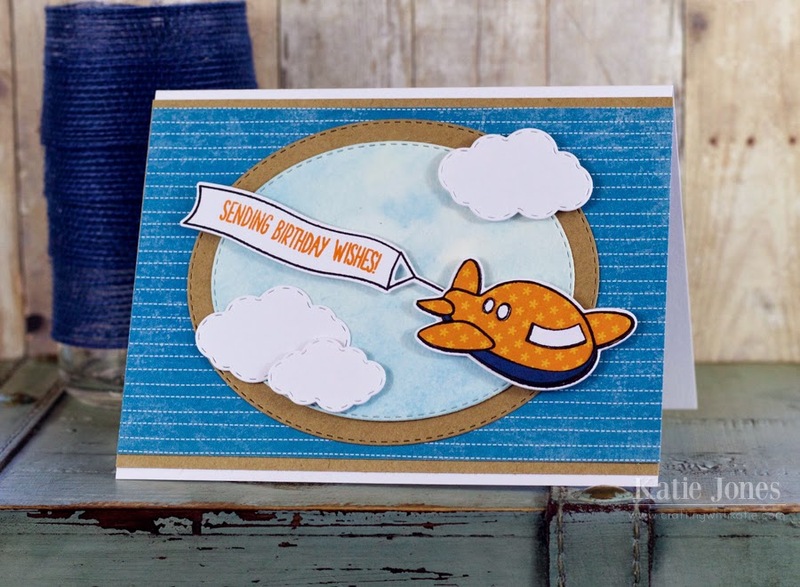 :) That chubby plane is too cute and I love the sentiments that go with it! Your bonus stamp? Just perfect!!!!! Not only do I love what it says, I love the size! Good Morning Miss Emma. 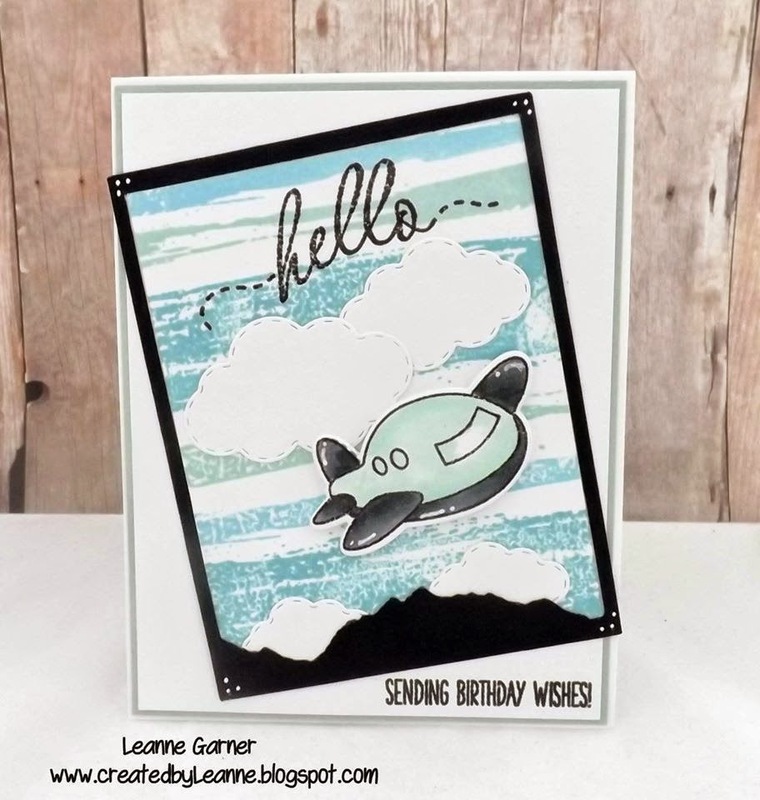 WOWIE WOW What an awesome Sneaky Peek #4 I love it.....you totally have outdone yourself with this release....Love it all.....Your cards are so awesome love that darling plane it's so cute....and the freebie stamp is fab Looks great on your Hot Air Balloon again a huge thanks for all your your outstanding creations sharing your tips, tricks, techniques & your clever and oh so creative ideas.....amazing & You DT have so outdone themselves this week too. YOU all ROCK!! Adorable!!! You never fail to have at least one thing I can't resist! Great job as usual Emma! Super cute Emma...lovin that plane! Emma, you all have done such amazing work! The creativity of you and your Design team is just the best! 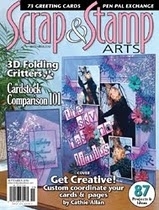 Totally love how you all showcased the dies and the stamps I have seen thus far! Adorable cards! 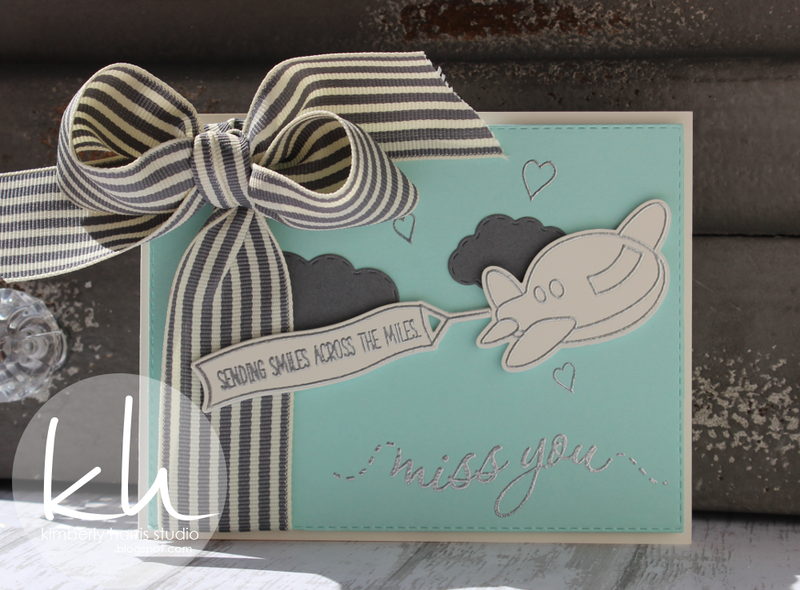 I love how you stamped the sentiment on the balloon, and the polka dot plane is just too cute!!! Another great release Emma. Lovin this plane, so cute. 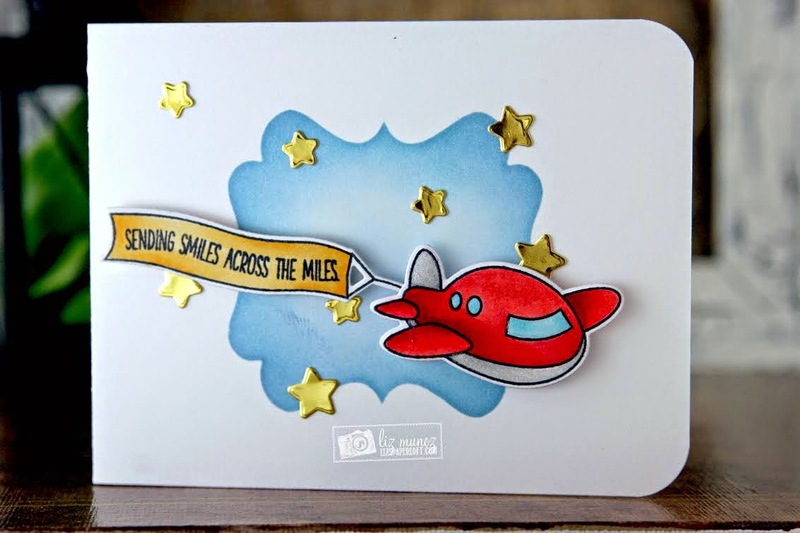 Super cute card, the plane is adorbs! This is another can't miss release, with something for everyone. All the projects are great, but how can you miss with such a cute airplane. Super job team. WOW!! Another great day of sneaky peeks. Thank you to the DT and Guests for such great inspiration. I can not wait for tomorrow! Love your cards today. I love the new updated airplane very cute. This release is so fun and whimsical. I love all of he gold on the DT projects. Love that plane, so cute. 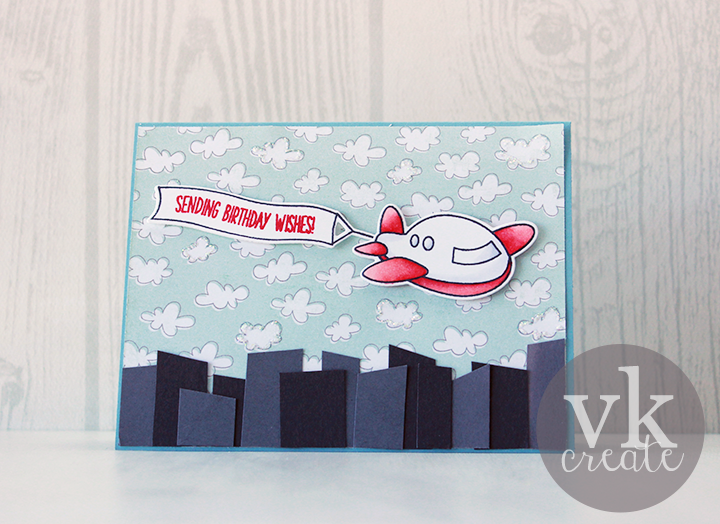 Emma, you always come up with the cutest cards and your Design Team always does a fabulous job. Love the little fat airplane. Cant wait to see the rest of the set. 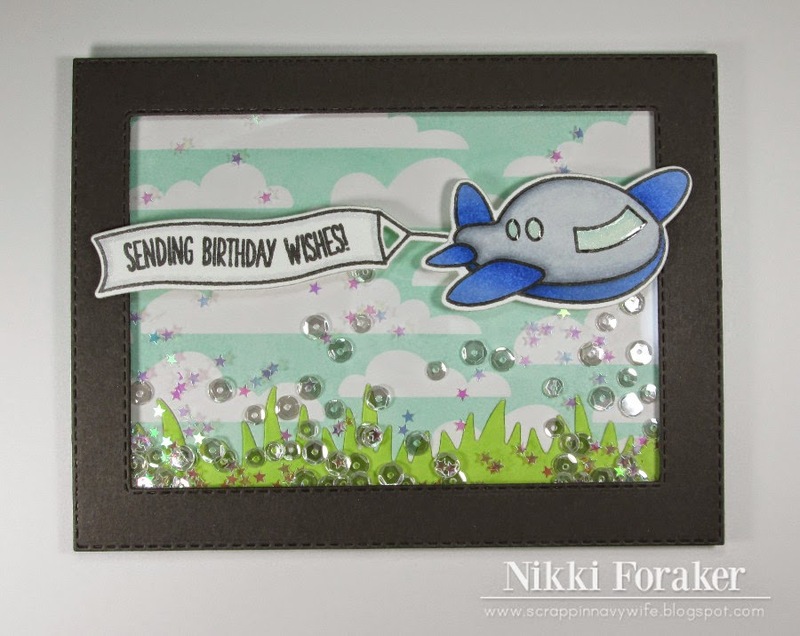 Cute cards and fabulous release! Oh my goodness.... That little air plane is so stinkin' adorable!!!! All the cards are so darling!!! Such cute cards. 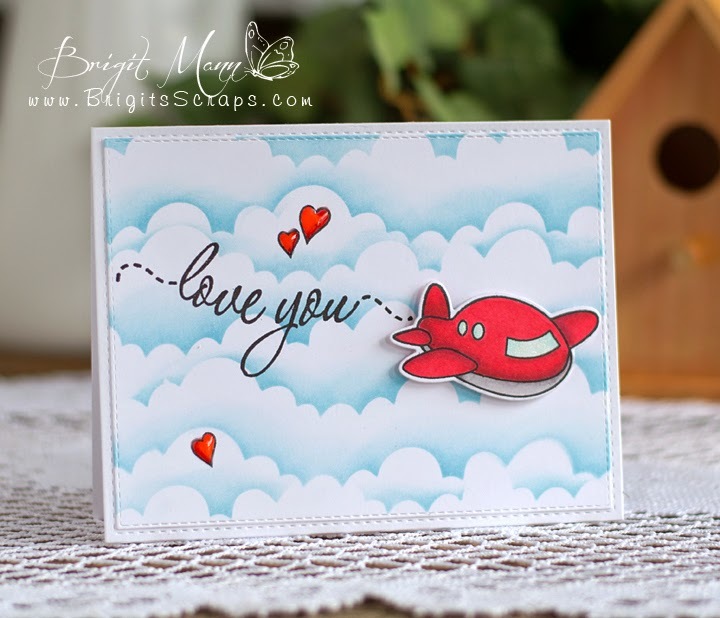 Love this fun airplane and the sentiments that goes with this stamp set. Such super cute and fun cards!! Love the little plane! 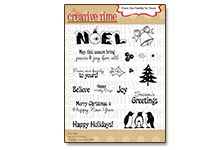 I am loving your new release - so many cute stamps and dies! Fantastic projects created by you and your design team today! 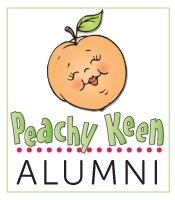 Another fabulous day of sneaky peeks! What a darling little airplane! Your cards are beautiful! 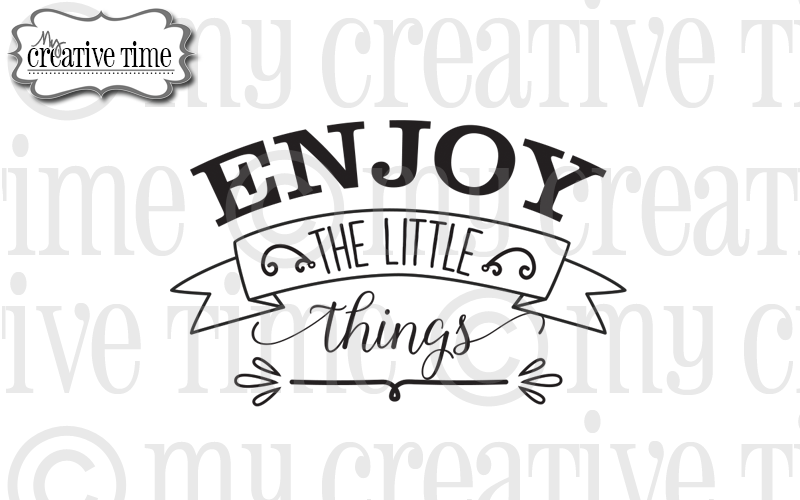 I love this cute little freebie stamp - it is such a great saying! Also, the airplane set is adorable! I really enjoyed all of the projects today. Such adorable work. Can't wait to put my order in tomorrow. Thanks again, for another great release. Congratulations to the winner! Who would not love to win any of the sets sneaked this week? Oh My! 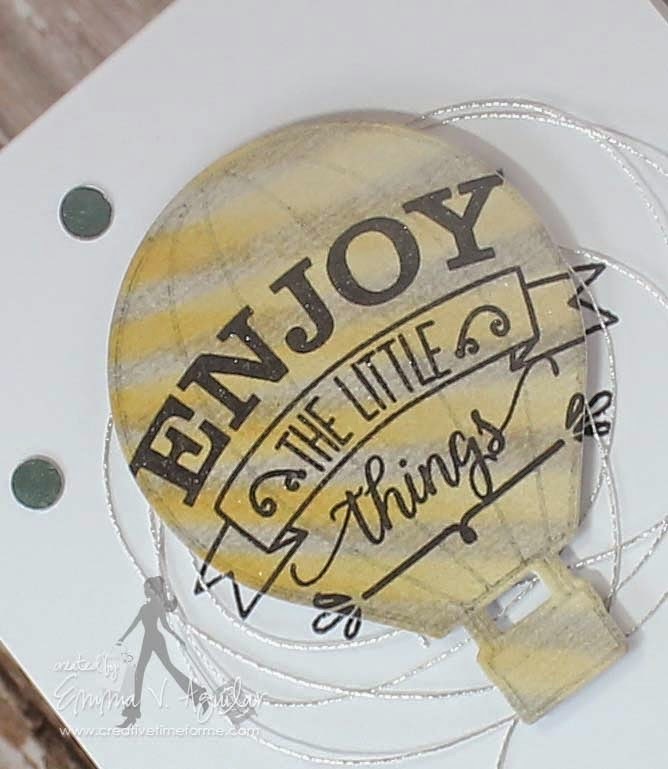 The freebie stamp is sweet and looks great on the balloon. 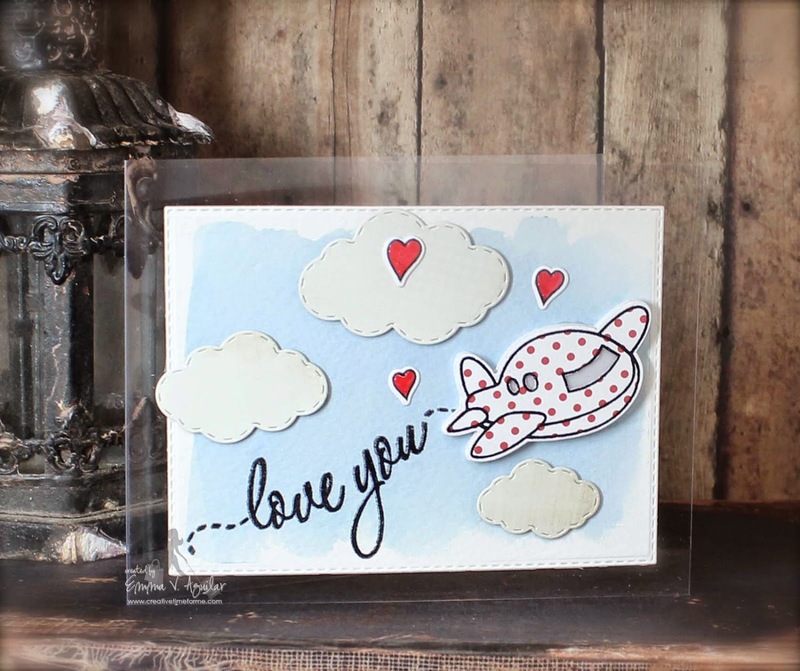 I love the chubby plane in polka dots...a few of you chose to use dots for the plane. Great idea to cover the dots with the white gel. I can't wait to see all of the sentiments in the release. They are so pretty too. Everyone did a great job all week sneaking the new sets! Beautiful job everyone! Congratulations on a fabulous release! Everything I've seen this week is amazing! Especially this little airplane it is so stinking cute! 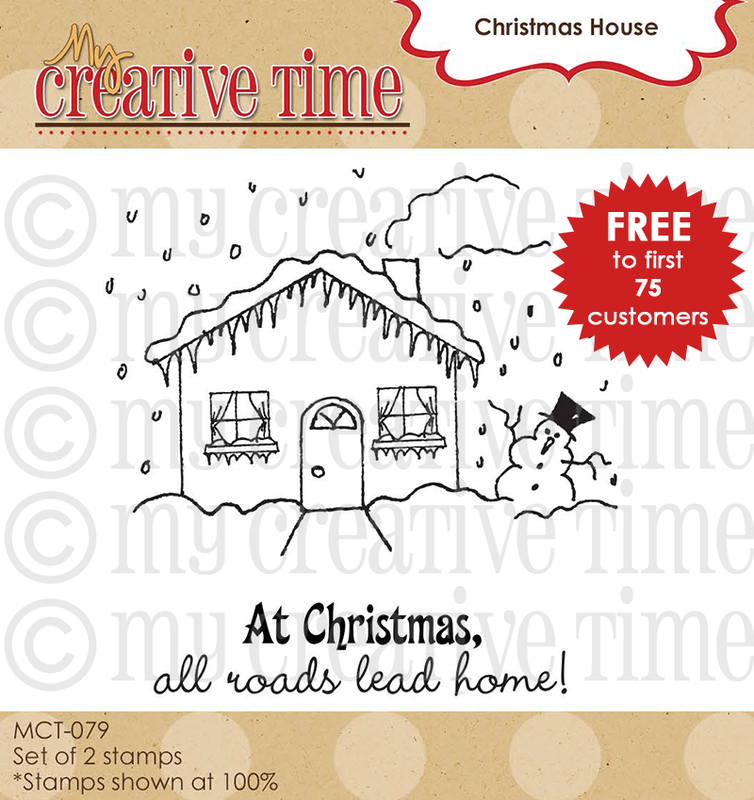 And the freebie stamp is awesome too! Way to go! Really cute airplane! I really like the sentiment font. Love your card. What a fun release this has been! I'm off to make my wish list!